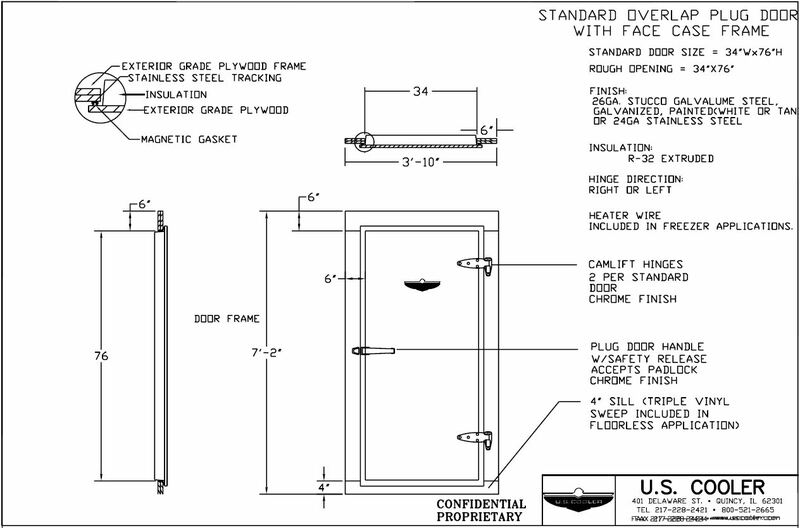 U.S. Cooler® manufacturers walk-in cooler & freezer plug doors in sizes up to 60″ W X 94″ H.
Two styles are available: flush mount plug door with frame or an overlap door with face case frame which is good for many brands of walk-ins. 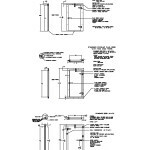 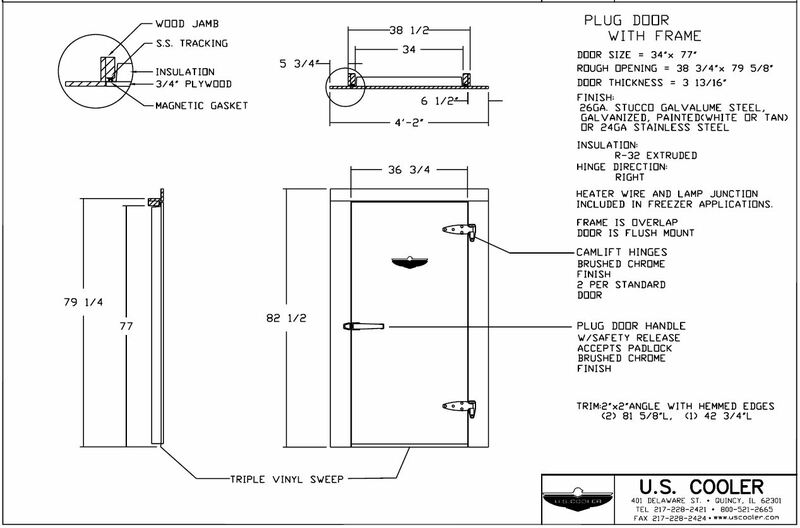 For detailed door drawings see our drawings read the pdf below. 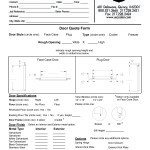 You may also fill out a quote form and a member of our sales team will be in touch with you.